It has been found that yoga is beneficial to children with special needs. Yoga for autism is becoming a highly researched and developed area in yoga therapy which will help support children and families of autism. Rina Brahmbhatt has been fortunate to witness this first hand. 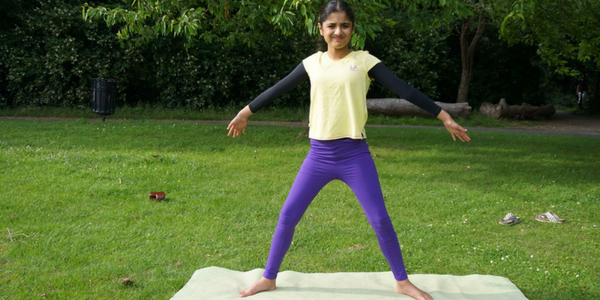 Rina’s daughter, Janvi, has transformed from a disoriented and hyper child into an organized and focused one during her yoga sessions. Yoga therapy has been instrumental to her development; it has helped her to express her explorer nature and communicate her get-up-and-go spirit. But getting to yoga isn’t easy. Rina has to commute with her non-verbal autistic daughter Janvi, from South to North London, to attend a yoga class at Mahadevi Yoga Centre in London. The journey is over an hour each way, but it is well worth it. Rina recalls, “I remember our first day… Janvi was not able to settle down. She kept running away…” After continued attendance and regular practice, Rina witnessed Janvi as she completed her sun salutations – independently. It was incredible to witness. 1. Developing social skills – Yoga therapy teaches a child to come out of their shell and build a relationship with their teacher. How does this happen? 2. 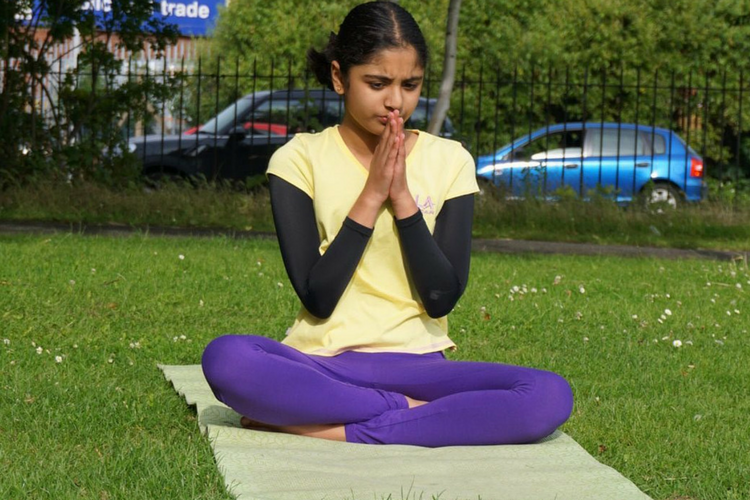 Learning to relax – The combination of various poses (asanas) and breathing exercises has a soothing effect and helps children to enjoy inner calmness – which poses seem most useful to you from experience? 3. Feeling a sense of belonging – Yoga provides an opportunity to be part of a community, where children showcase what they learn. Share your example of this. Because Rina has seen such success with Janvi, she has committed herself to connecting more children with special needs to yoga. To start off on this mission, Rina is going to build a traveling yoga centre that can move from location to location around South London. The mobile unit will be complete with all equipment needed for the yoga sessions in addition to having a practice space inside for lessons to happen in the traveling yoga centre. – Every child has a beautiful soul capable of forming strong spiritual connections. – Treating the whole child, the whole being, not the body or the special needs. – Meet the child where they are. – Enable soul-to-soul connection between parent (teacher) and child (student). The traveling yoga centre will also include learnings from Louise Goldberg’s “Yoga Therapy for Children with Autism and Special Needs” which transitions Sonia Sumar’s methods from parent/child to teacher/student. It is a big vision and Rina is at the start of the journey. It is a hugely worthwhile cause that needs support. 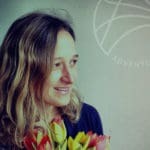 What Rina needs more than anything at the moment is help raising money to set up yoga clubs in the Merton and Sutton area of London. Donations, ideas, volunteers, in-kind donations, fundraising ideas, etc. are all welcome and genuinely appreciated. To support the project, please visit their donations page here. For more information, please email us at info@www.adventureyogi.com and we will share your details with Rina.